Checking out these associations is imperative for potential investors. 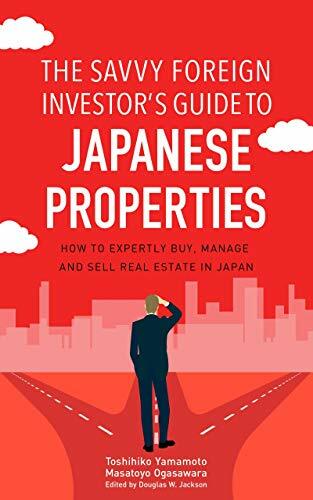 They are sometimes not very active, since investors who don’t live there may own some or even a majority of the condos, and they don’t really care about everyday stuff because they just invest the money and pick up tenants who cover their cost of the investment. Both foreign investors and Japanese investors should do their due diligence on the performance of the association, and fund management is very important. If you buy a badly managed condo building, it can be troublesome. It would be a wise move to confirm how effective the association is and how well the funds are being managed. Nicely maintained buildings and property also create a favorable impression, and boost the value of the property. Having a few tenants or owners who aren’t paying the management fee won’t cause major problems. Some people may have legitimate and understandable reasons for missing payments, such as tenants or owners losing their jobs or having a financial crisis. If you have 30 or 40 percent doing that, though, it can cause problems serious enough to affect the funds needed to maintain the quality of the building, such as roofing or repairs to the walls. Bottom line: If you go to a condo building and you see that these repairs obviously haven’t been made for a while, that’s a very bad sign. I found that some owners don’t care and don’t want to spend the money to maintain the property, so if the association announced major repairs of the roofing and walls that are normally done every ten years or fifteen years, some people are against it. People can be very stupid and selfish about the management fund. We always vote on whether to do it or not, and fortunately those people are normally in the minority.